These double diamonds will add some elegance to your room. Kit comes with 2 diamonds. Each diamond is approx 18" wide x 25" tall. 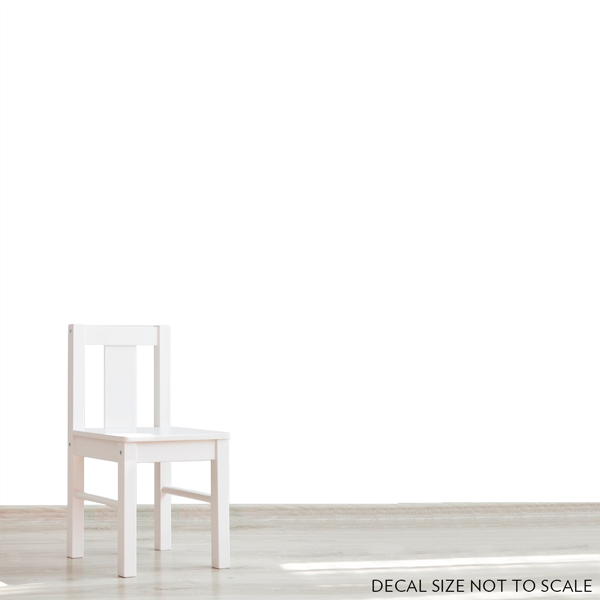 When stacked, the total height of the decal will be approx 51".